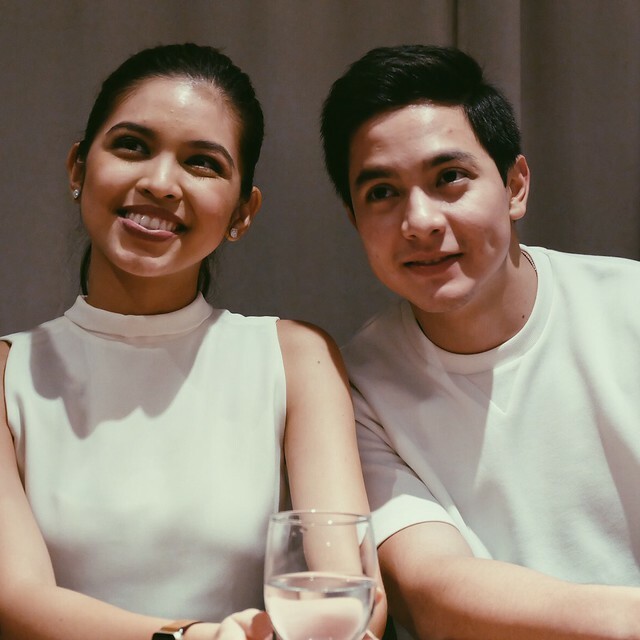 The tweets are no longer reaching millions and there are days when the ALDUB hashtag doesn't occupy the top spot on Twitter's trending board. 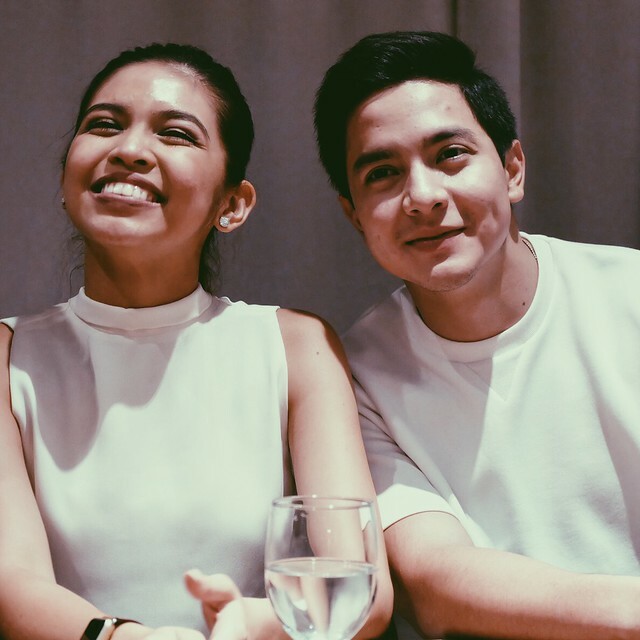 But are these indications that the phenomenal team-up of Alden Richards and Maine Mendoza is slowing down? 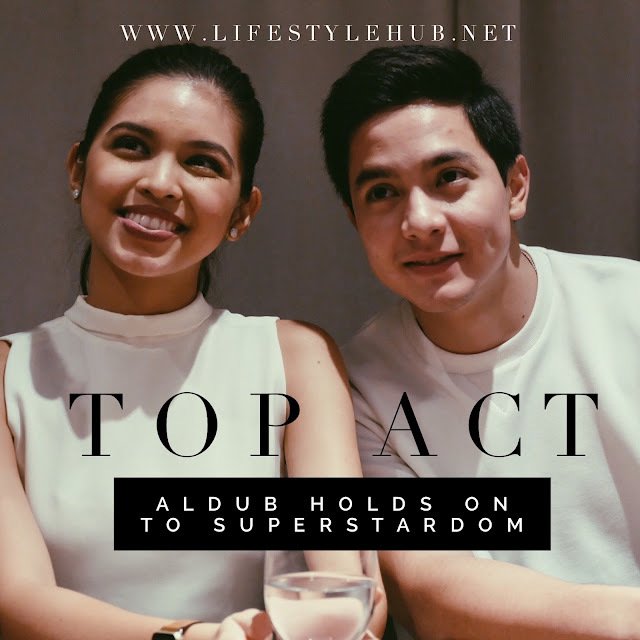 For a love team that has soared to heights not measured before in pop culture; on social media, TV ratings, endorsements and that historical show at the Philippine Arena, how long do we really expect them to stay on top with the same intensity? Is there such a thing as "forever" for those who've reached the phenomenal status? Numbers may not be as strong as before but no one can say that the luster of ALDUB has totally faded. Not even the haters. They are still counting products after products to endorse because they are still perceived to be influential. Eat Bulaga is still leading the noontime race because a significant number of TV viewers are still smitten by Kalyeserye. And yes, ALDUB is still dominating Twitter no matter which fandom they are counting tweets against. As I sat in Relish restaurant the other day while anticipating to start my Facebook Live Feed, I felt like my Twitter and Instagram is about to crash since fans kept asking for their idols. 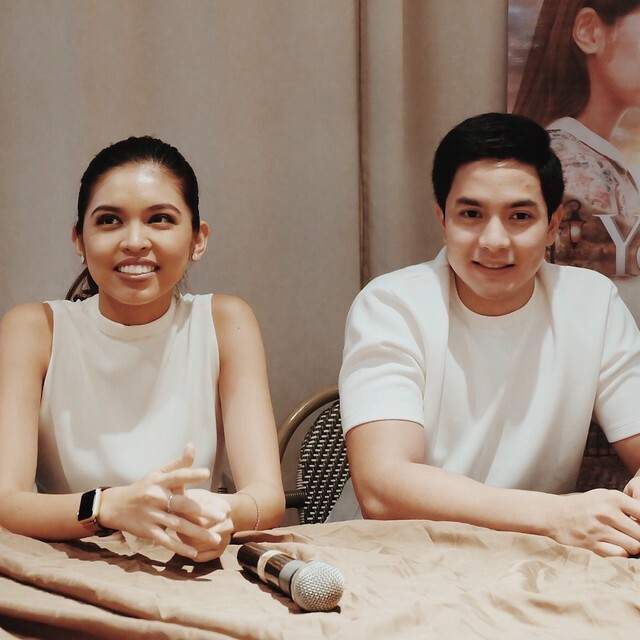 Yesterday was the bloggers conference of Alden and Maine's first lead big-screen project "Imagine You and Me". Then I told myself that the clamor for ALDUB, comparing yesterday and a year ago, is actually still the same. Their fans still want more of them. And it looks like they're not retiring anytime soon. 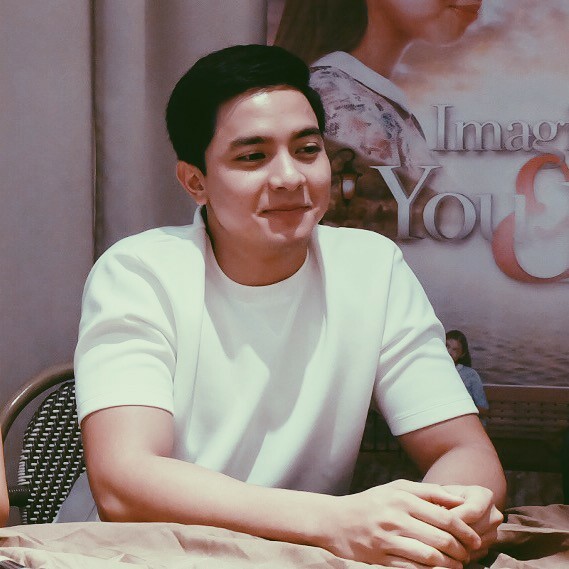 Imagine You and Me will be shown in theaters nationwide beginning July 13. 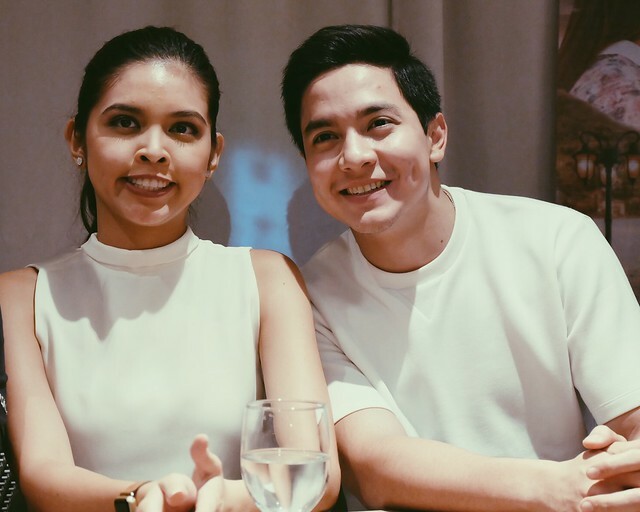 Expectations are high especially at the box office but for Maine Mendoza, the numbers being passed around in social media aren't their real goals. When asked if they are aiming for PhP100 million on their opening day, Yaya Dub said "Wala po siyang katotohanan (na 'yan ang target)... Basta regalo lang po namin to sa lahat ng sumusuporta sa'min." 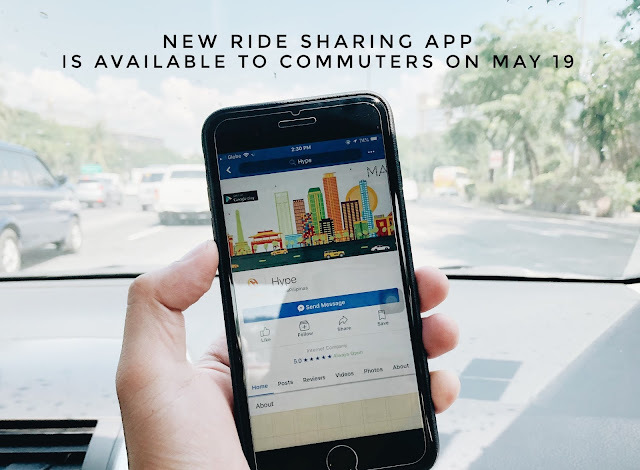 Even faced with the opportunity to exploit the tandem's popularity, the movie's director Mike Tuviera said that the main goal is to make a quality movie. He added that they are hoping for the best at the box office but it isn't the first priority. Popularity won't last long, most critics say, but what will provide continuity is talent. 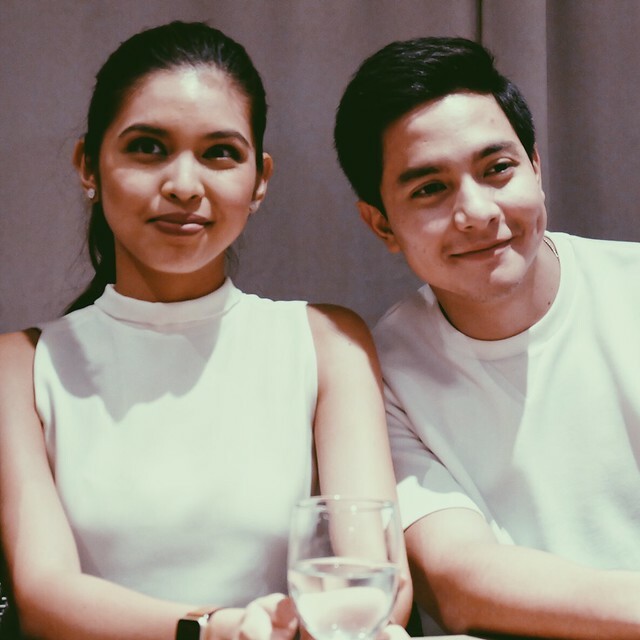 Direk Mike, who has pushed his actors to impeccable performances in the Cinemalaya film "The Janitor", has seen so much promise in acting newbie Maine. "She's a perfectionist. I tell her "Good job there Meng!" and she says "Ehhh, parang kulang pa 'po eh," Tuviera recalled. Maine shared how she intends to make herself at home with acting, not because she is under the critics' watchful eye, but because it has been her passion since the very beggining. 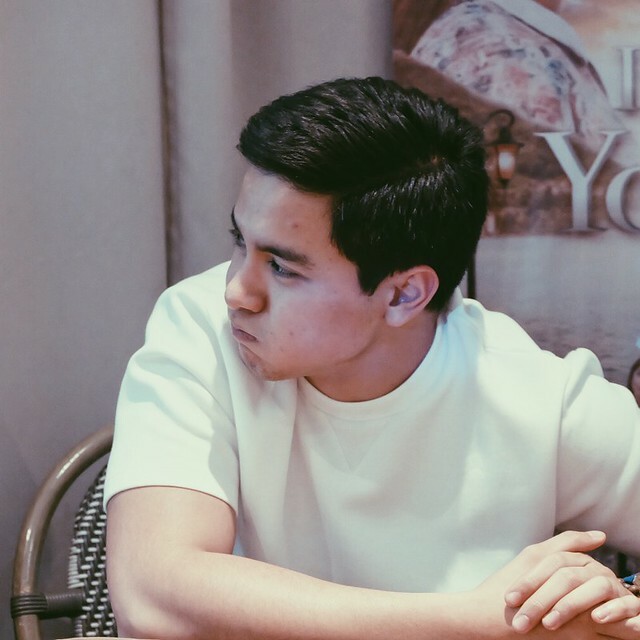 For Alden, GMA's homegrown drama boy, he accepted taking the bigger requirements in his sentimental scenes with Mendoza. 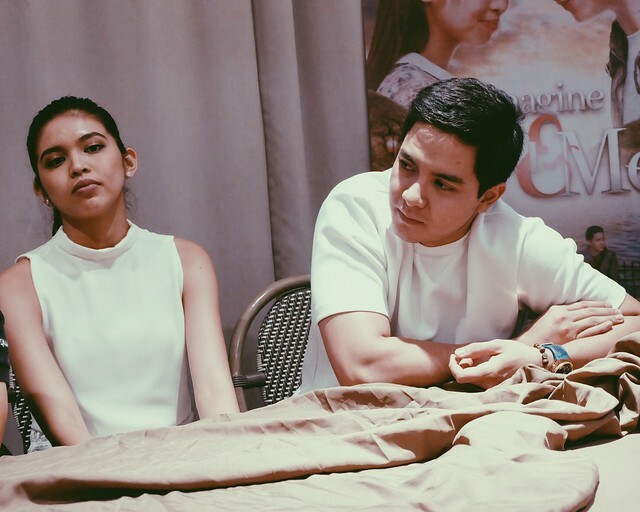 Honed by experiences from several drama series, the leading man said that it isn't a "job" to support Maine. "Di na siya actually dapat turuan eh. Kusa na siyang nagtatanong and nagri-research." Here are some photos from the bloggers conference. 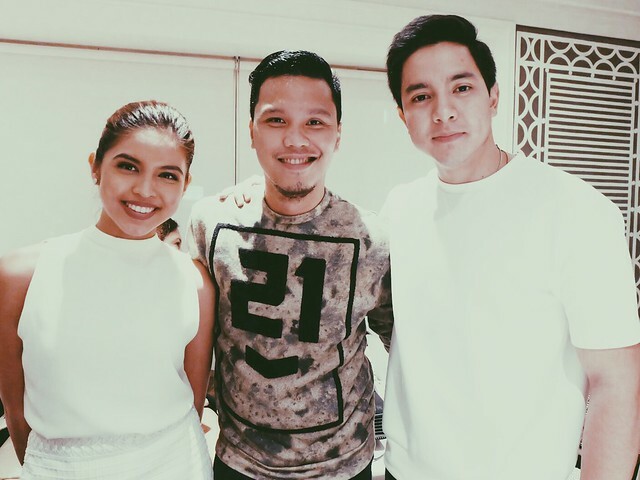 I actually don't wanna tamper Maine and Alden's beautiful faces so there's no watermark. Please share with credits or link to this post. Thank you and Enjoy!